Kol HaNeshama, the Harrisburg Jewish Chorus, was formed in September 2014 as a result of the vision of its founder, Janet Frankel Staub (z''l). 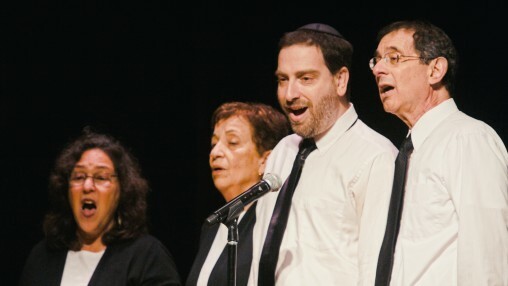 The mixed voices chorus provides the opportunity for adult singers to come together to enrich artistic life in South Central Pennsylvania by performing and promoting Jewish music in all its different forms. Kol HaNeshama is directed by Marina Cherepinsky, who has a distinguished career as a performer in her native Russia, and in Central Pennsylvania as a choral and instrumental music educator and choral director. 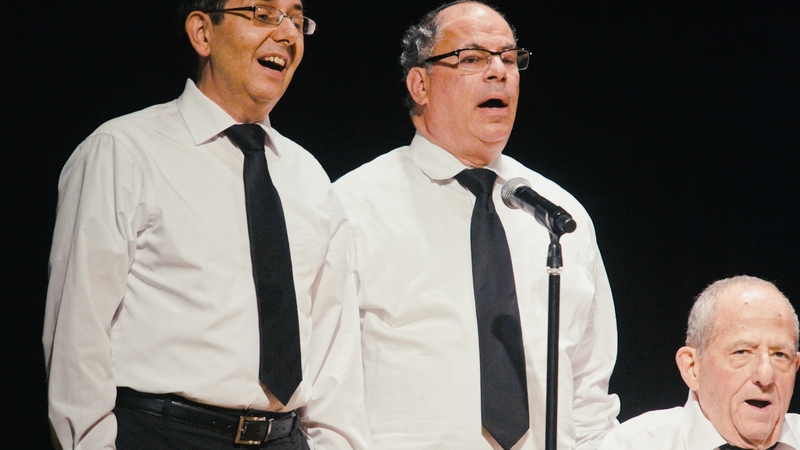 Now in its fifth season, the chorus performs at area synagogues, colleges, senior center events, and community gatherings and celebrations (Performance History). Kol HaNeshama is a member of Chorus America. As your organization plans events, please consider having Kol HaNeshama perform. We offer short programs of a few songs and full concerts of 30-45 minutes duration. Our Repertoire features professional a cappella arrangements for four voices. Our services are provided free of charge to any group under the umbrella of the Jewish Federation of Greater Harrisburg. For others, we encourage donations to help sustain our activities. Please contact Dave Spector or Marina Cherepinsky for more information. 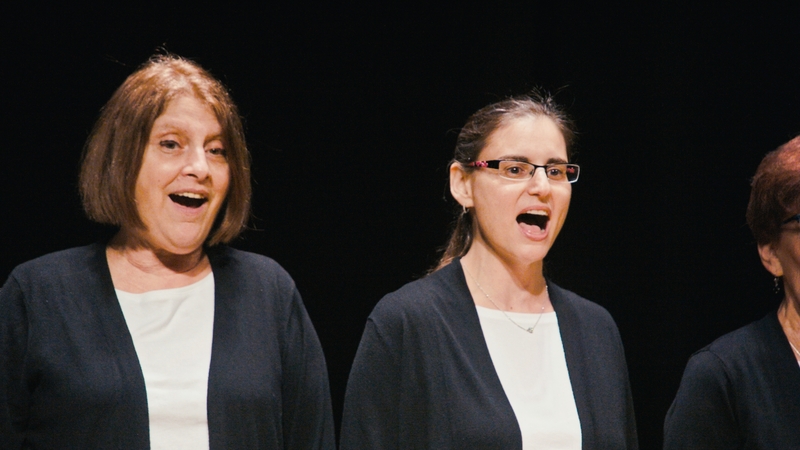 Kol HaNeshama includes members from area synagogues and temples and welcomes as new members anyone who wishes to participate in a challenging and rewarding vocal experience. Kol HaNeshama rehearses on Sunday evenings from 6:30 to 8:30 pm at Chisuk Emuna Congregation, 3219 Green St, Harrisburg, PA. To learn more, please contact Dave Spector, 717-533-6483, or Marina Cherepinsky, 717-364-9547. Depending on how it is spelled in Hebrew, the word “Kol” can mean “voice” or “every.” “HaNeshama” is “the soul” or “the spirit.” Thus “Kol HaNeshama” can be translated as ”the entire soul." Kol HaNeshama is an activity of the Jewish Federation of Greater Harrisburg. 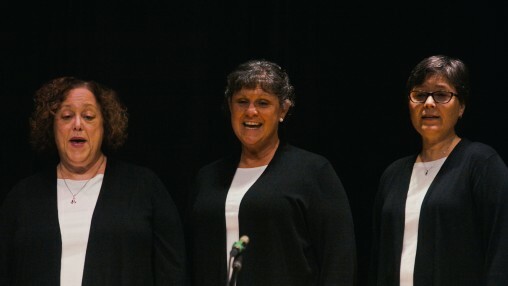 The chorus is supported in part by a bequest from Janet Frankel Staub, z”l, to the Jewish Community Foundation of Central Pennsylvania, by performance donations, and by contributions from friends in the community. To make a tax-deductible donation to the chorus, please contact Dave Spector, 717-533-6483, or Jennifer Ross, 717-236-9555 x3104. Wednesday, May 21, 2019, 6:30 PM, Jewish Community Foundation of Central PA Annual Donor Recognition Dinner, Mary Sachs Auditorium, Harrisburg JCC, 3301 N Front St.
June 2, 2019, 3:00 PM, Fourth Annual Janet Frankel Staub Memorial Concert, Beth El Temple, 2637 N Front St.